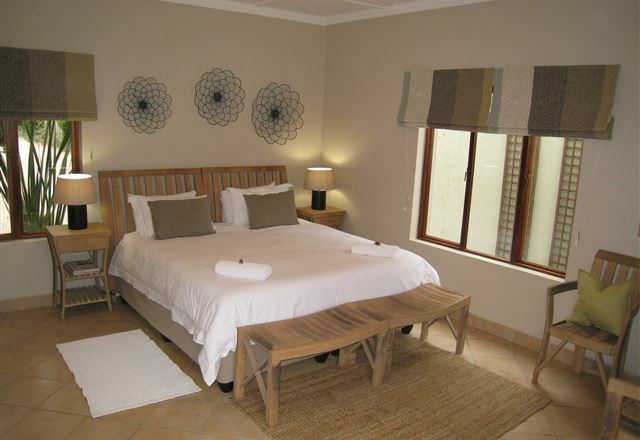 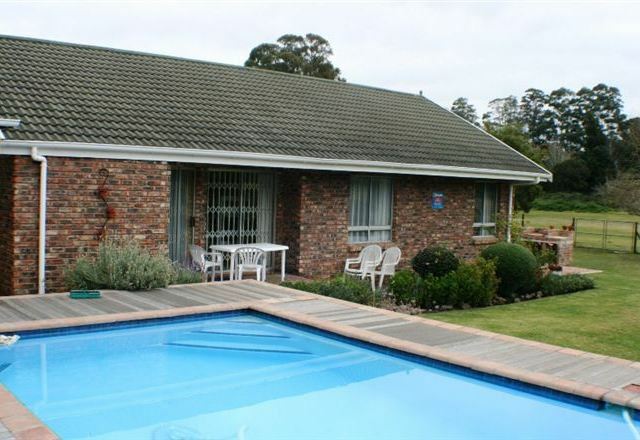 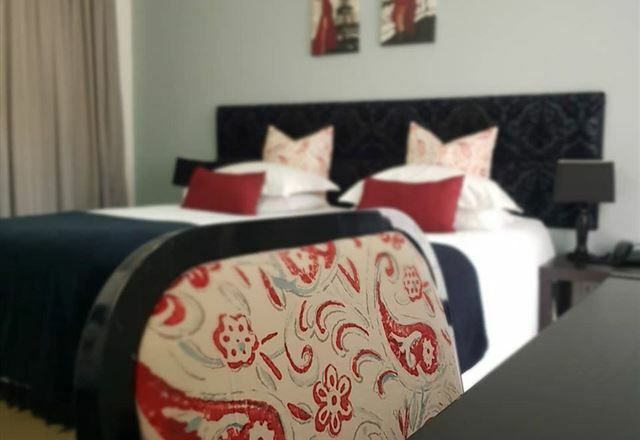 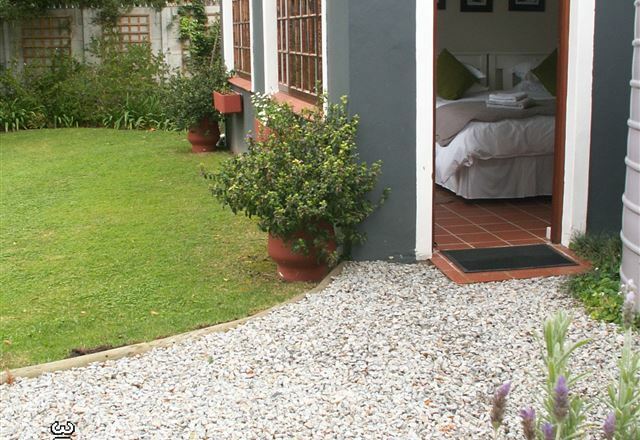 Lollipop Cottage is a delightful self-catering cottage situated in the heart of the Garden Route town of George, tucked away in a tree-lined suburb within walking distance from good restaurants, museums, a library, and the Botanical Gardens. 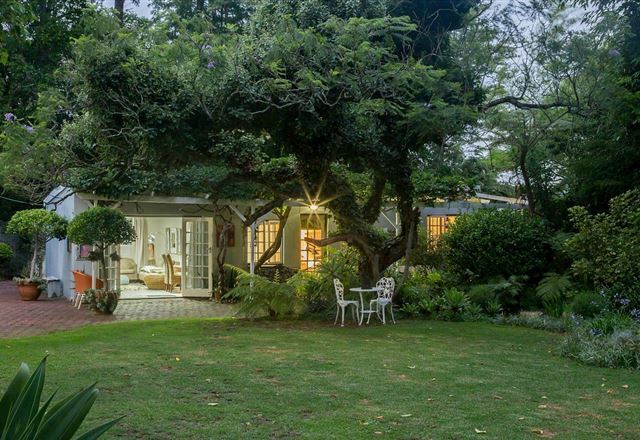 Nestled at the foot of the beautiful Outeniqua Mountains and in the heart of the Garden Route, lies the Caledon23 Country House. 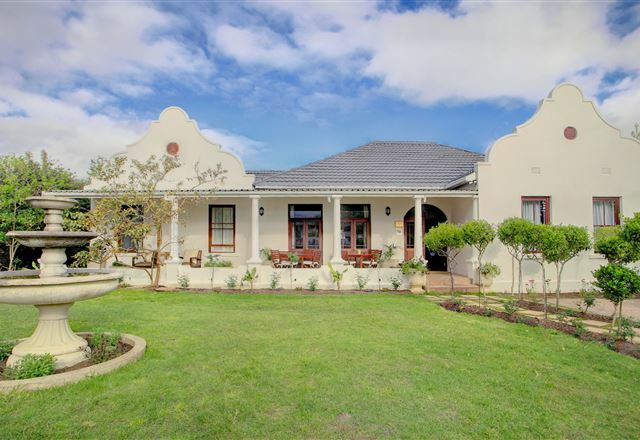 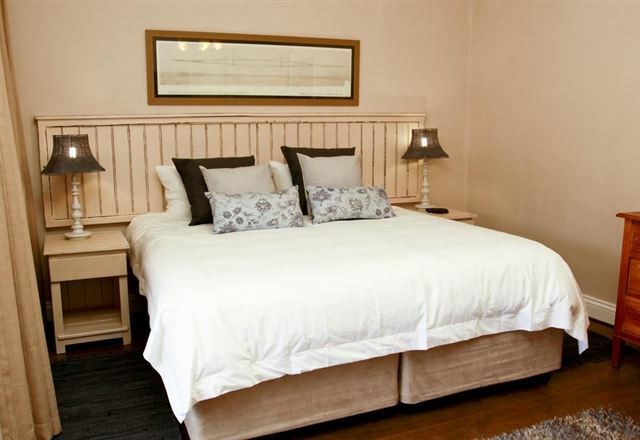 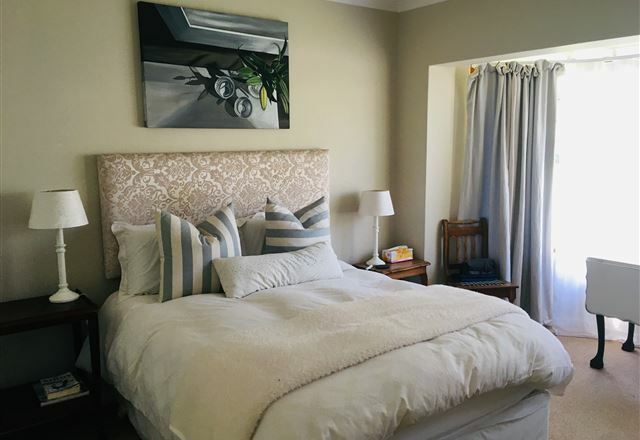 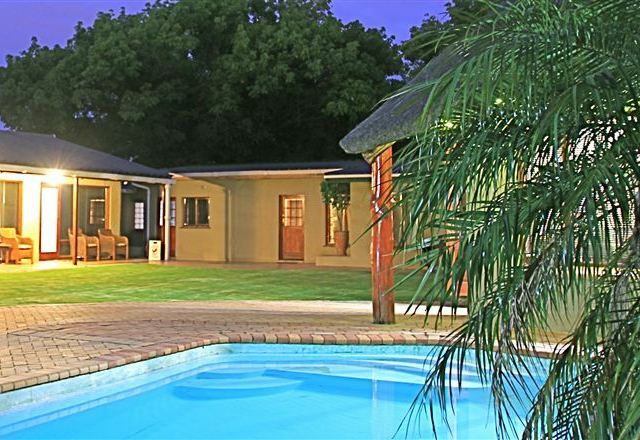 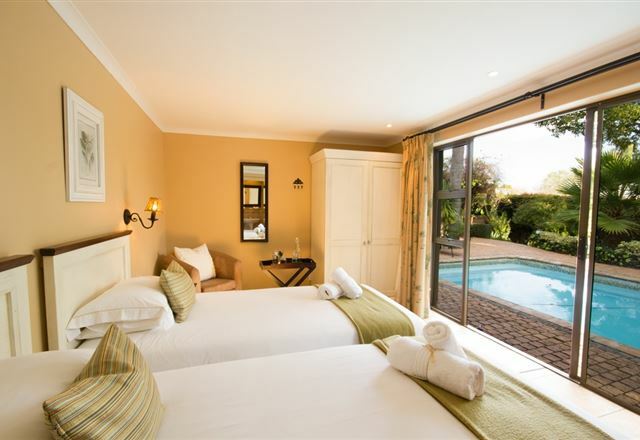 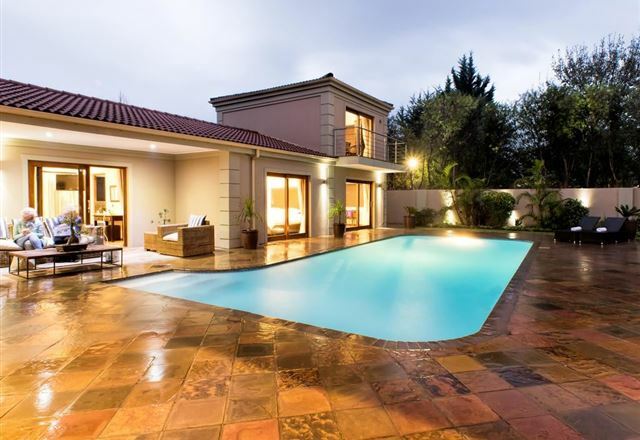 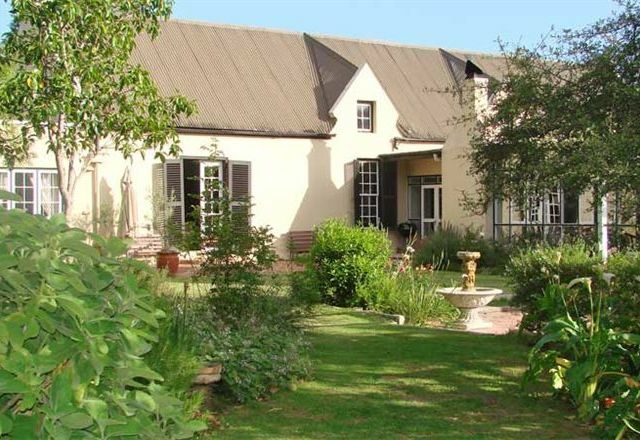 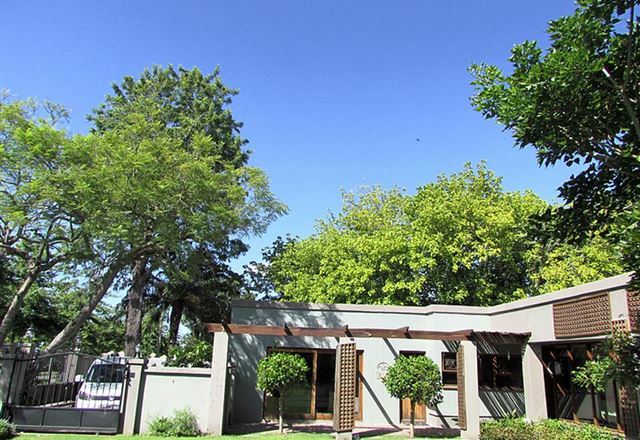 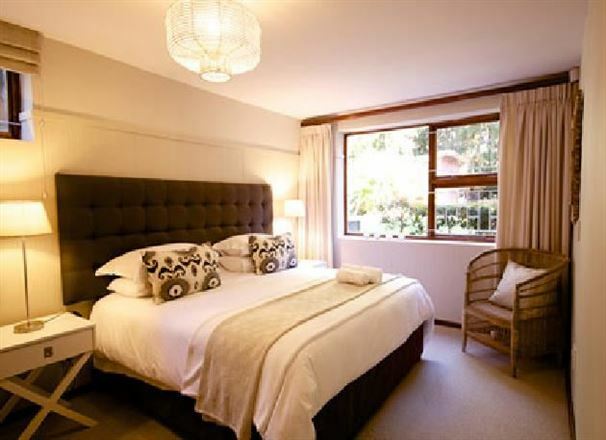 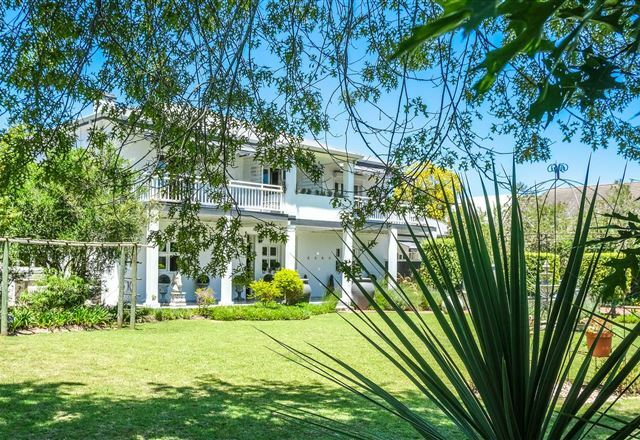 Located in the charming residential Camphersdrift neighbourhood, Caledon23 Country House is within comfortable walking distance to the city centre of George.